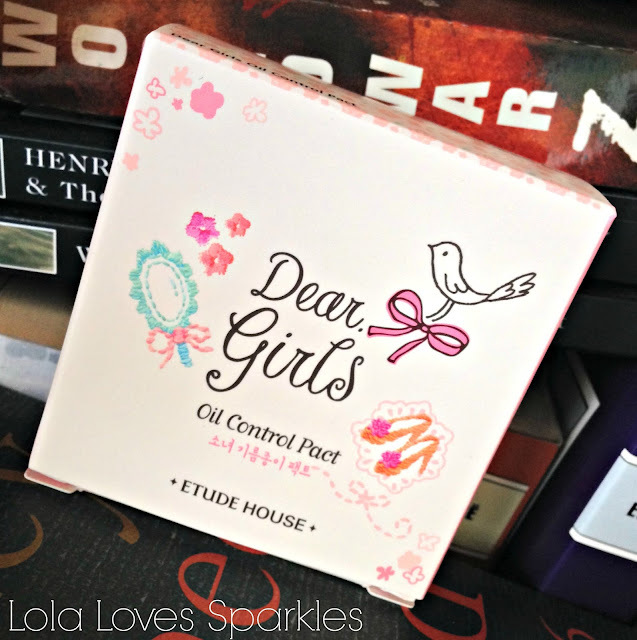 I was on the hunt for a cheap, travel friendly compact powder when I decided to get this Etude House Dear Girls Oil Control Pact. 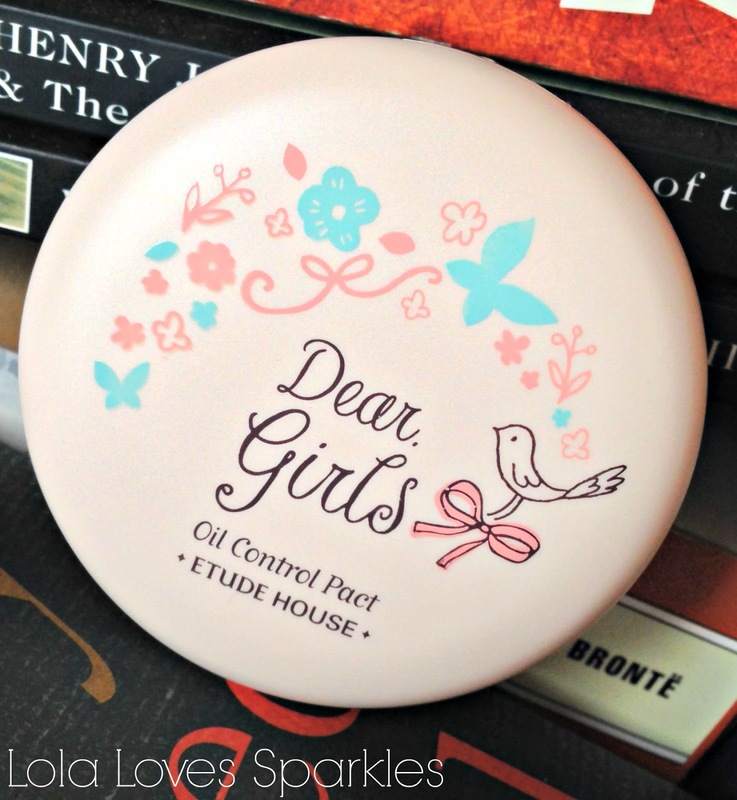 If I'm not mistaken this is part of a larger collection by Etude House. 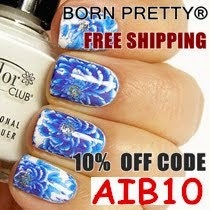 I got mine from HERE for $7.33 including shipping. To be honest, the packaging was what made me press the buy it now button. Unlike other products, I had never seen this or did some research about it first. It comes in a cute compact, with a mirror and a puff, which fits nicely in the palm of my hand. 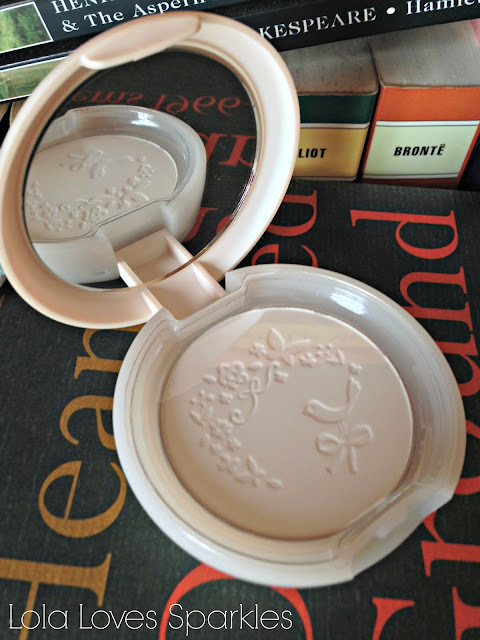 The powder is white / transparent, and has a light perfume scent. 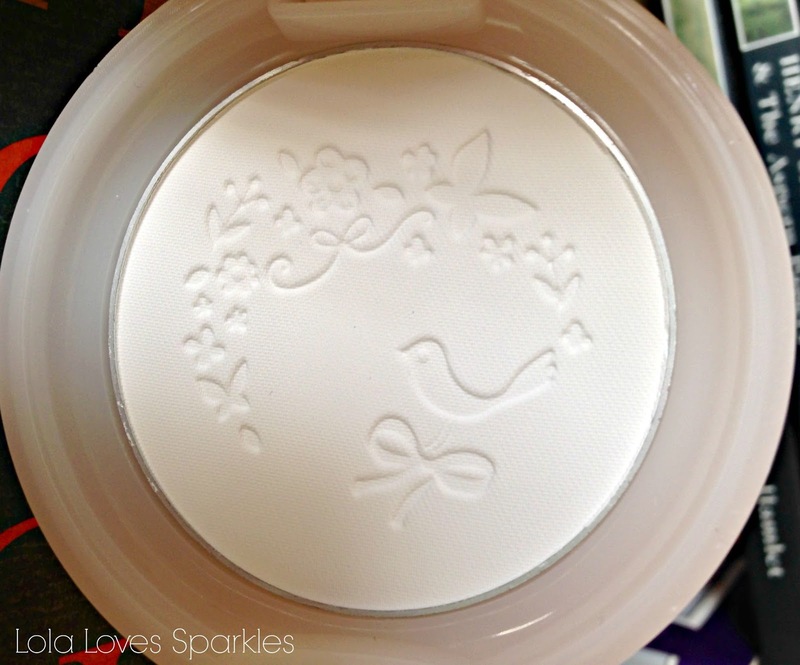 When I first got this, I tried powdering all of my face with it. I didn't like it. 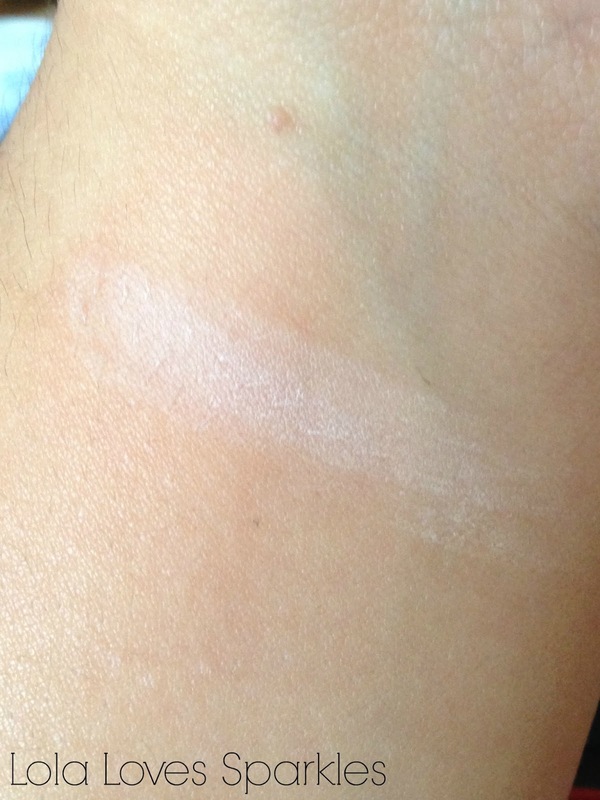 Although it is transparent, it does leave a kind of white / pale finish. It gives minimum coverage, so this would be better if used for touch ups. However, it does control oil on the long run. So I've now started using this only for touch ups, as I carry it around in my bag in case of emergencies. Having said that, I do think that this does break me out whenever I use it. I didn't think too much about it when it first happened, as I tend to use multiple new products at once. However, I do think that I break out more when I use it. 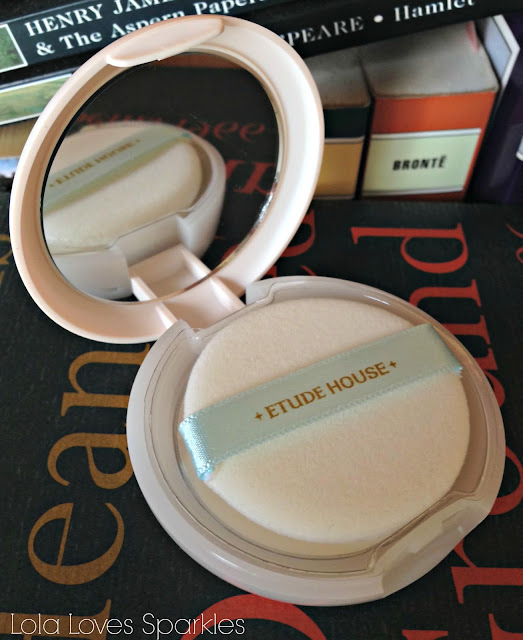 I wouldn't re-purchase this, but if you're a young teenager who wants cute packaging and an oil controlling powder which doesn't break the bank, I think that you should try it out, as all other reviews I read about this didn't say that it broke them out. So cute!!! And yeah I think it's just meant to control oil and/or set the base product.